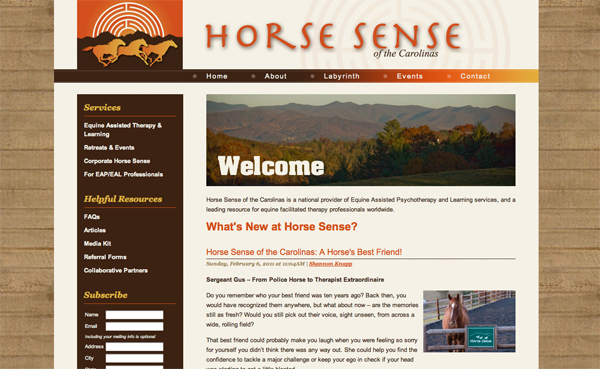 I recently had the pleasure working with the team at Horse Sense of the Carolinas to rebrand and consolidate their various web presences into one streamlined site. 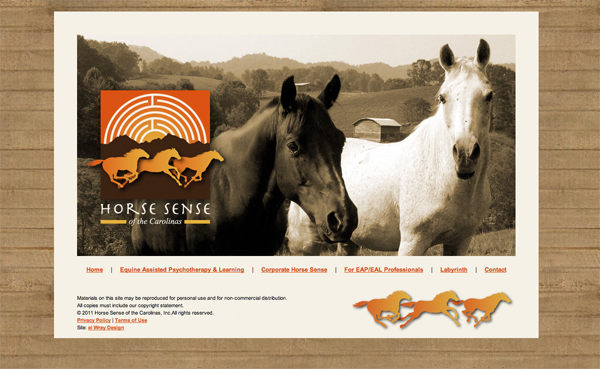 I would consider this one of my most successful/satisfying collaborations to date! Results below.